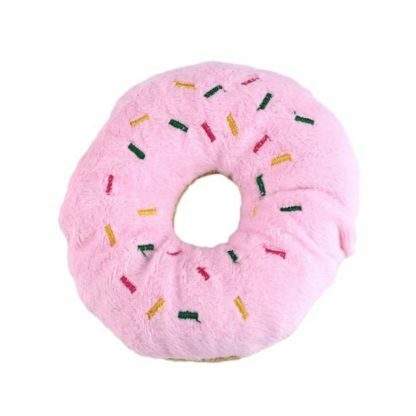 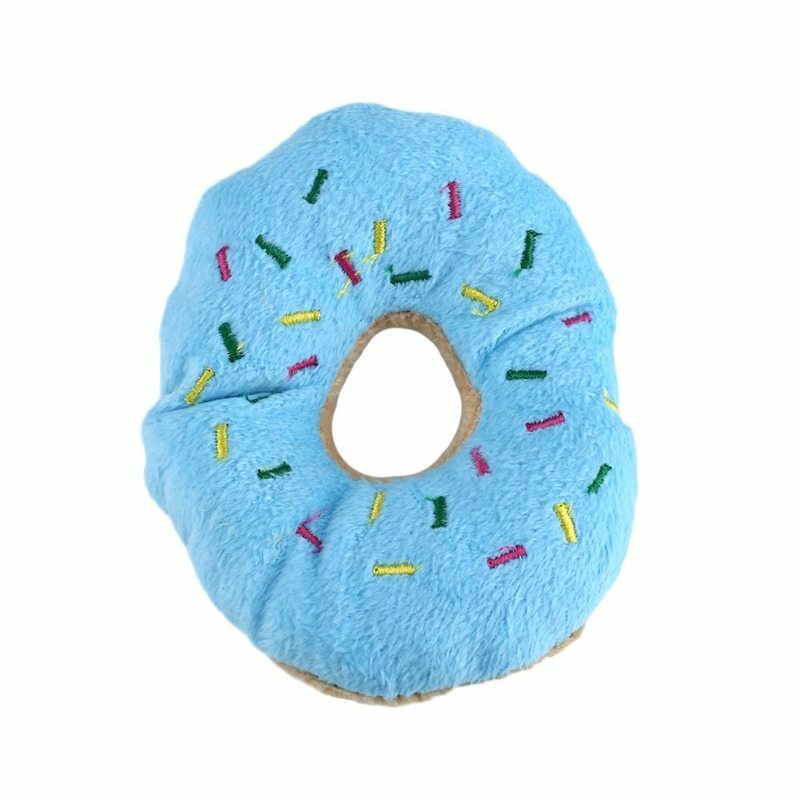 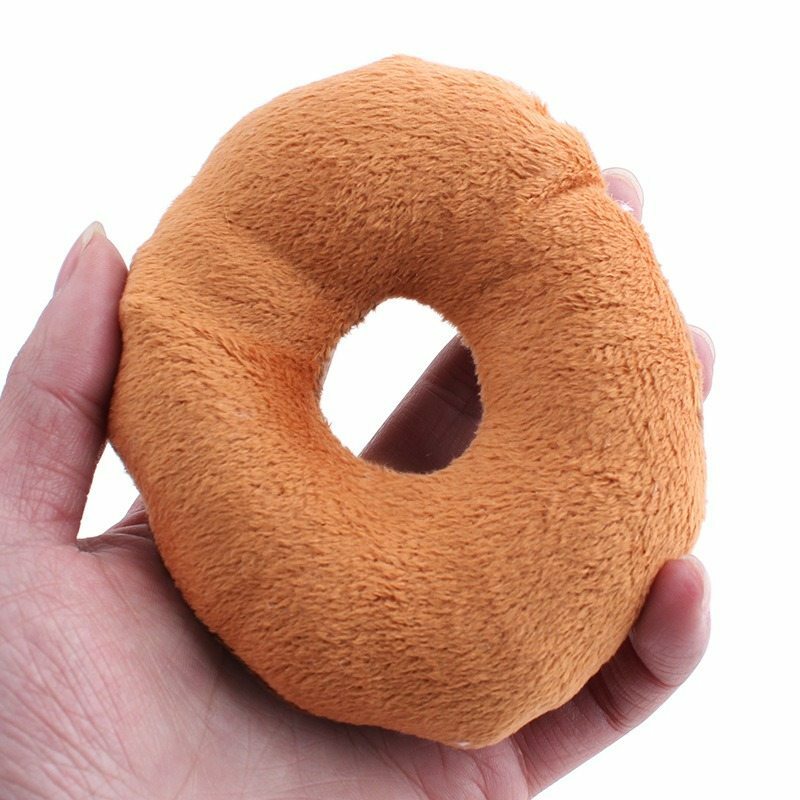 These exceptional, durable, and versatile chew donuts are certainly one of the best yet indestructible dog toys around. 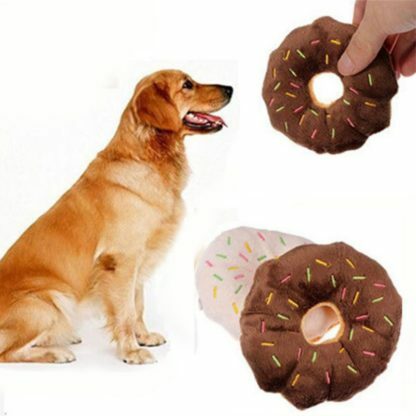 Are you worried about your dog chewing unhealthy things? 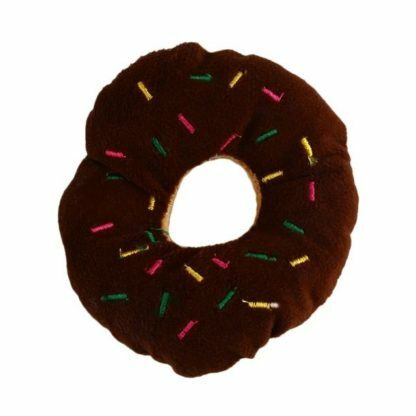 Grab these amazing chewing donuts made with 100% non-toxic and healthy materials. The good thing, they can be sued for both cats and dogs. 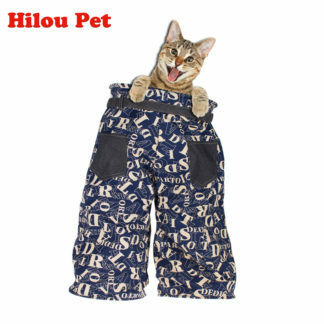 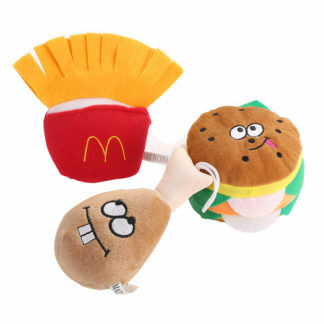 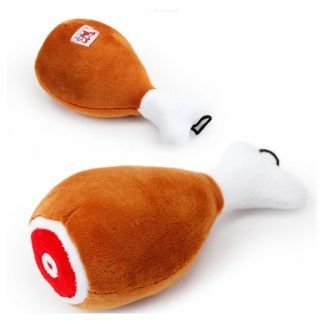 Its unique design, soft fabric, and natural sound make pets play, have fun, and chew throughout the day – reducing boredom. 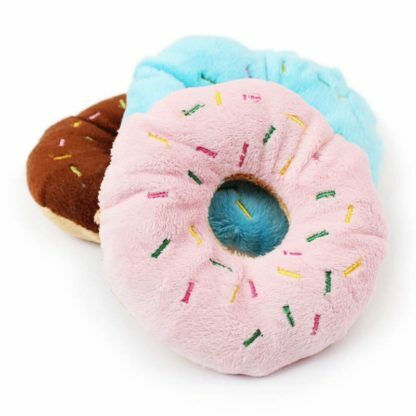 Furthermore, they offer great dental care.